This film screening is open to all First Responders (active/retirees), Hospital Emergency Room staff as well as the partners, family and friends who support them. 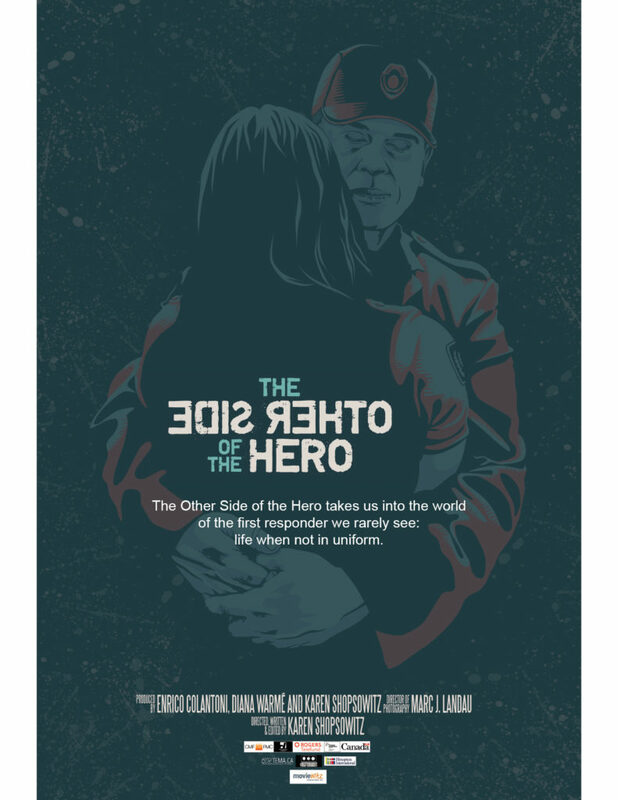 The Other Side Of The Hero takes us into the world of First Responders we rarely see: life out of uniform. Actor Enrico Colantoni, who played Sgt. Greg Parker for five years on the International hit series Flashpoint, is our guide on this journey. We will get to know First Responders through their families, their spouses, their co-workers and themselves; people who have experienced the flip side of what can happen when a hero discovers that they are not emotionally immune to all that they deal with during their shifts. Produced by Enrico Colantoni, Karen Shopsowitz and Diana Warme.